Innovation has had a tendency to move at glacial pace and history is littered with scientific discoveries that took a long time to reach our world and have an impact on our lives. In Biology, Darwin’s theories contained in his book On the Origin of Species were deemed heretical at the time and yet now are considered to be the foundation of evolutionary biology. To be clear I am not advocating the application of unproven ideas and theories but rather taking advances that have been proven with studies and expanding access to everyone. We have seen multiple instances of patients who have refused to accept the current state of affairs in their conditions and treatment – Dave deBronkart (aka ePatient Dave) was an early advocate and trailblazer. In January 2007 he received a diagnosis of Stage 4, Grade 4 Renal Carcinoma and his prognosis was not good (that’s an understatement). Had he accepted the prognosis and the standard treatment he would not be here today. He did not and together with his care team he pushed the boundaries of the disease and our understanding and joined a clinical trial for a new therapy that was successful. 10 years on he is thankfully here and continues to advocate and push the boundaries of patient engagement and participation. Not all therapies apply and not all patients are good candidates for new therapies but it’s a fair assessment that most of us would want a similar life-saving therapy for a catastrophic disease. 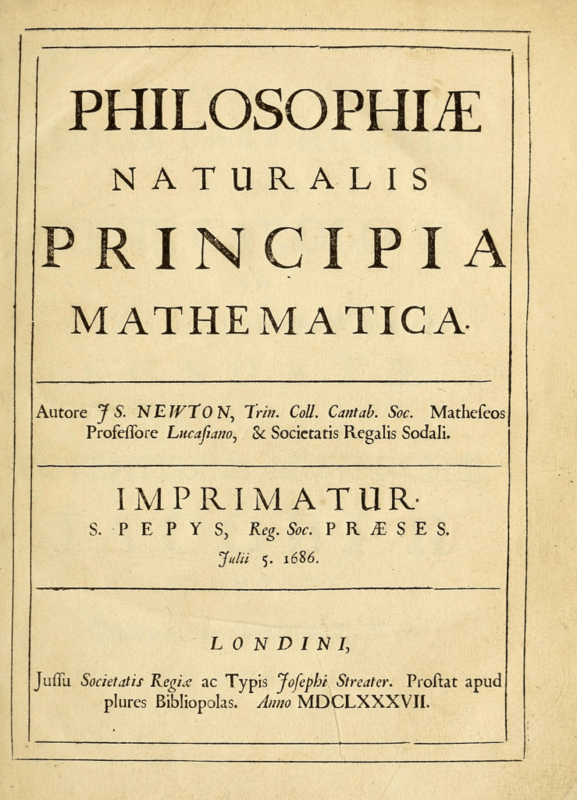 Teasing out what works and what does not remains an ongoing challenge in science. Science and Discovery are littered with many blind alleys, failures and course corrections but it is these failures that contribute to our continued progress. The new age of “all the data” is going to change the way we innovate and discover as Chris Anderson from Wired asked, “What can Science Learn from Google as he suggested, The end of Theory: The Data Deluge makes the Scientific Method Obsolete“. Learning to use a “computer” of this scale may be challenging. But the opportunity is great: The new availability of huge amounts of data, along with the statistical tools to crunch these numbers, offers a whole new way of understanding the world. Correlation supersedes causation, and science can advance even without coherent models, unified theories, or really any mechanistic explanation at all. So now we are facing a future where information and discoveries are arriving at an increasing rate – look no further than the Exponential Medicine site (Part of Singularity University) and attend the great Exponential Medicine Conference that takes place each year in San Diego to get an idea of the Tsunami of innovation coming our way. So how do we capitalize on this increase knowledge acquisition so that the best information is applied each and every time we look for insights and treatments in medicine. Do you have any better suggestions? 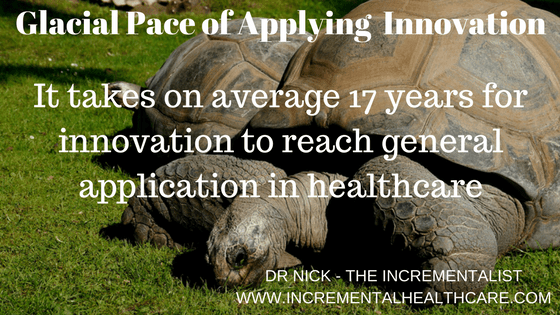 What small change have you seen that makes a difference to speed up the appliance of science in healthcare? What one thing could we do that would have a big impact in this area? I recently discovered that one of the great storytellers of our day – Malcolm Gladwell has a new podcast – Revisionist History. Each episode (he is now into Season 2) takes a look at some piece of history and through some delightful storytelling revisits the history and our perceptions of events. It reminded me of this piece I wrote some time back focused on the importance of storytelling in and the history we capture from our patients. Compounding matters are that as the healthcare industry awkwardly shifts to value-based care, physicians have been forced to precariously straddle the line between two oppositional models, and amidst it all, they try desperately to not let the tumult affect their patients. They’re beholden to the regulatory bodies that govern how they practice and they have sworn an oath to protect and care for those who have entrusted them with one of their most valuable gifts: their health. 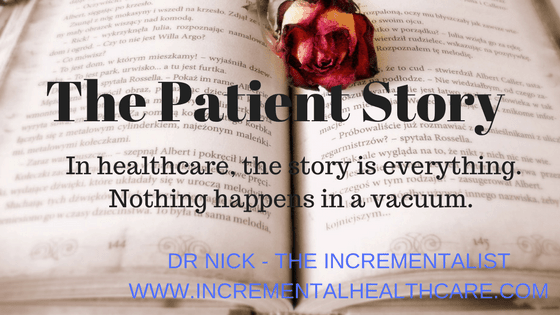 It’s not a lack of willingness on the part of the healthcare professionals but rather the time pressures of other tasks that have precluded the capture of the story. 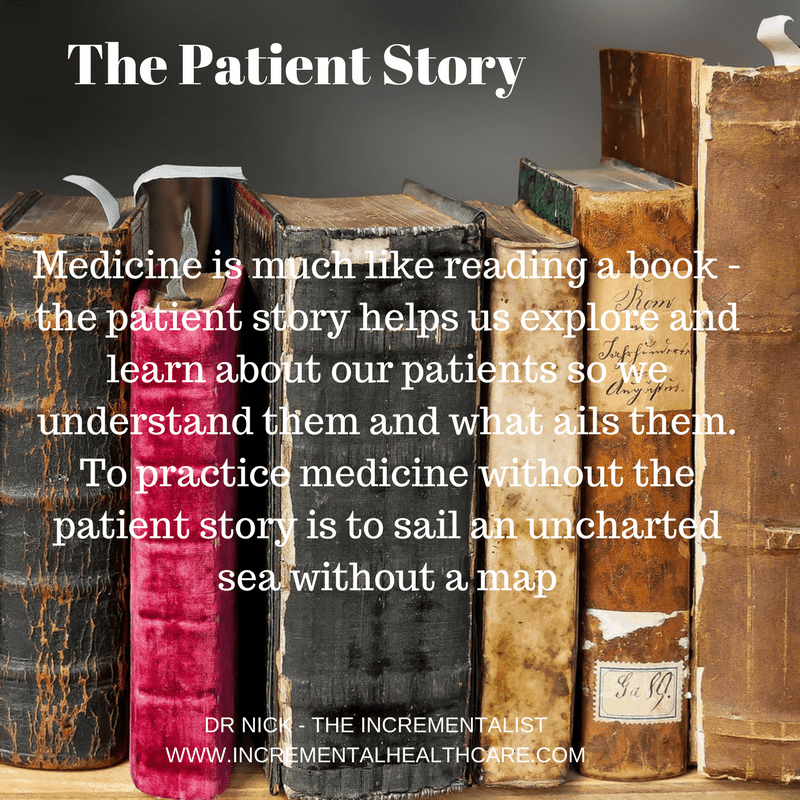 What small improvements could we make in the system to increase the time for patients to share their story? This is an important area for clinicians – we recognize the value of the history and to this day the history still contributes some 80% to the diagnosis of a patient’s condition. This alone should provide the impetus to change the system to allow the patient story to be front and center. Do you have any better suggestions? What small change have you seen that makes a difference in the use of Telehealth services. What one thing could we do that would have a big impact in this area? I had a frustrating experience with a bank this week that had so many opportunities for correction and improvement. The short version was a requirement to follow a policy that no one could explain requiring additional steps necessary because the bank had taken so long to follow their process. At various points, the employees were forced to follow a senseless protocol and policy and given no flexibility. In some cases, it may not be possible to bend policy – perhaps because of regulatory requirements but when we reached of an extraordinarily frustrating experience I tried to tease out an apology or even an acceptance that perhaps this was not the best outcome and there might have been a better way. The lack of employee empowerment prevented them from accepting any responsibility, offering an apology and they were firmly stuck to a script filled with hollow “I understand your frustration” statements. 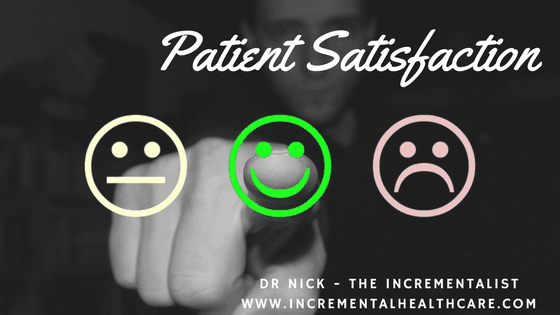 There is an interesting connection between the soft aspects of the patient experience and customer satisfaction. The actual clinical experience and quality is important – and some would suggest the most important component. But in talking to patients, simple aspects of the experience that included reducing waiting times, personal interactions and communications. But if the staff are not enabled to deliver a good experience and find themselves pressured by production metrics that preclude the important human connection and support that patient crave. It is easy to lose sight of the human elements as we strive for efficiency and the system pushes us to squeeze more and more cost out of any activity. This is an age-old adage that no matter what “The Customer is always Right”. In healthcare, this can be a difficult strategy especially when given the poor information available for making decisions and the inherent bias built into our system to provide unnecessary care. 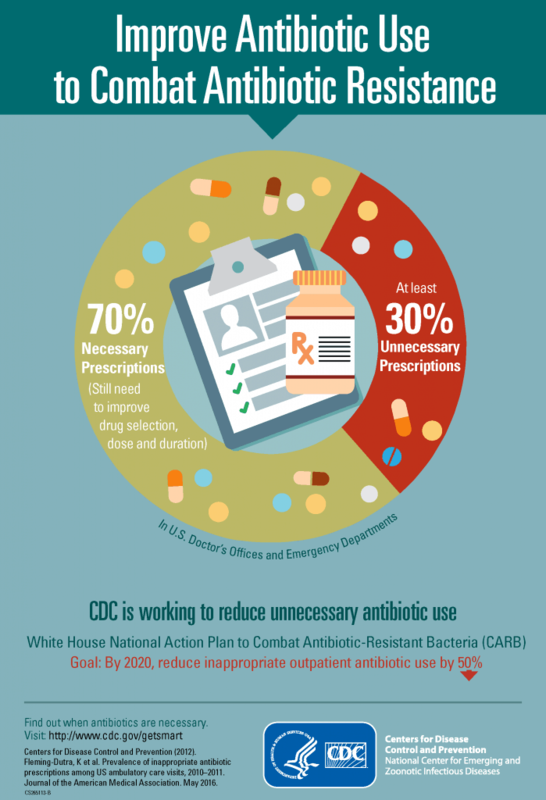 Take the prescribing of antibiotics that has reached epic proportions that recent data suggests has reached levels as high as 30% that are unnecessary. Do you have any better suggestions? 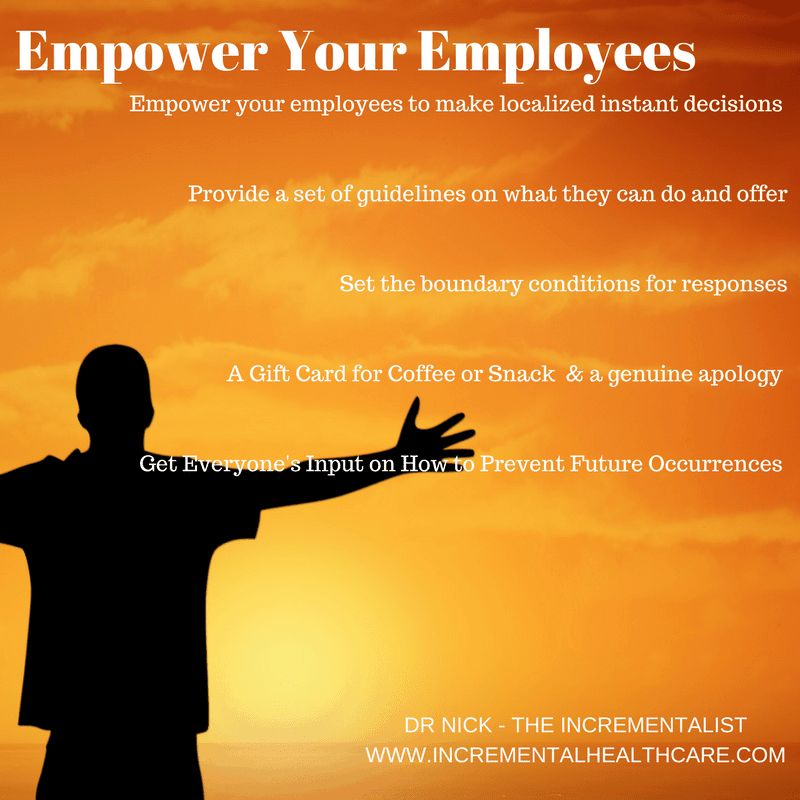 What small change have you seen that makes a difference empowering your employees? What one thing could we do that would have a big impact in this area? Americans are doing more and more activities from the comfort of their home and its no surprise – the frustration of showing up to a business only to find they are closed or worse short staffed and instead of dealing with the customer in front of them the staff are on the phone answering queries. Bypass the line and move to the front of a virtual queue from the comfort of your own home is appealing. This experience was managed comfortably from my laptop as I sat sipping coffee and checking in occasionally while I continued to work on other things on my laptop. 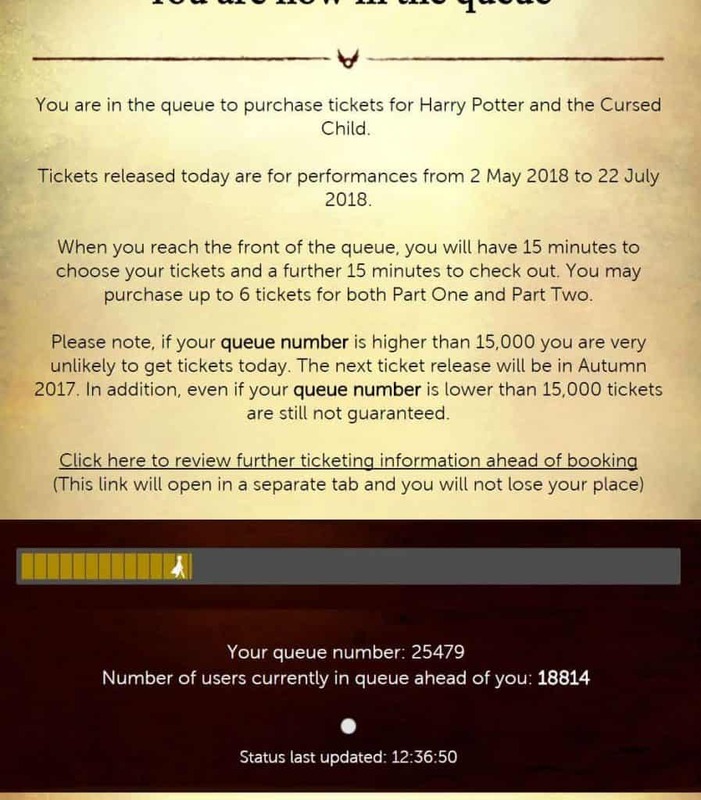 I think it would have been an even bigger disappointment to have spent that time in a line somewhere only to find there were no more tickets left by the time it was my turn. Telehealth has many of the same elements to recommend it. The hassle of making an appointment – which in a recent post online was filled with frustration that started with doctors offices, not taking new patients and the ones that did not have available appointments for 6 months! Assuming you can make it past this assault course and get an appointment that is convenient for you the system requires driving to the office, sitting in a waiting room and being subjected to loud obnoxious daytime television broadcast while you wait for your physician encounter that could last minutes. Some physician exams do involve more serious health issues, but most are routine visits to refill prescriptions and see to minor illnesses and infections, needs that could easily be met with video chat. Their recommendation – encourage more cost sharing for consultations to encourage patients to think more critically what they elect to seek a medical consultation for. It’s a familiar argument and one that circulated frequently amongst General Practitioners in the United Kingdom’s National Health Service (NHS) who faced a barrage of requests for care at all hours of the day, night and weekend for conditions that were either trivial or at a minimum non-urgent. But when a service is valued at zero (that’s not to say that it has no value just that the perception is that it has a value or cost of zero) the usual filters fail to be applied. Normal economic models are hard to apply in healthcare – introducing a co-pay or shared cost model has its own set of unintended consequences. Too high and you discourage legitimate requests for help from patients and this typically affects the vulnerable and poor disproportionately. Too low and it fails to influence the behavior sufficiently to warrant the additional administrative burden and overhead of introducing these mechanisms. But that is true too in other industries – we pay for our own car maintenance and don’t look to the car insurance provider to pay for tire and brake replacement. But when funds are tight people will avoid maintenance and check-ups that ultimately could have saved significant damage and higher costs of repair. But failure in healthcare can be catastrophic and life ending – a car is just a car. Ultimately I think it requires a retraining of the individual in better self-care and management and a stronger closer relationship with a trusted healthcare professional who is seen as a partner in the process. I have that with my local garage – I found through a personal recommendation and am a loyal user for years. 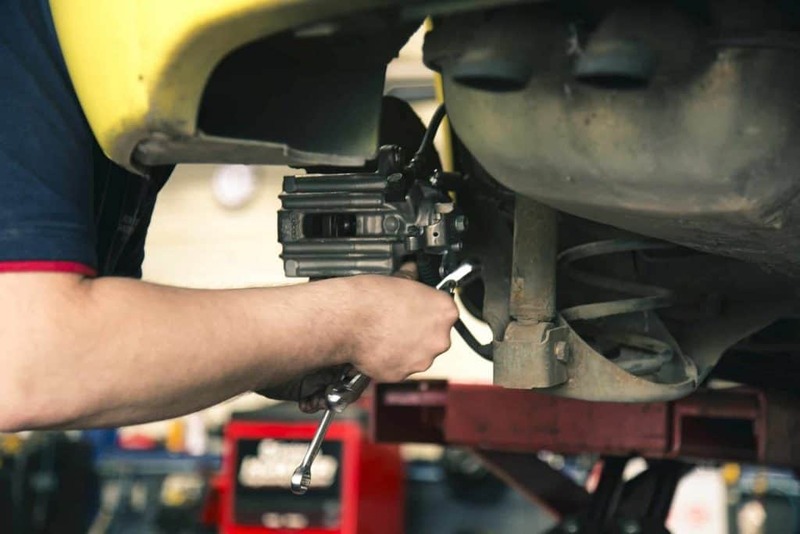 I have a trusting relationship – unlike some of my experiences with garages that have set up programs that incentivize the employees to sell unnecessary services and repairs this garage does not. The inflection point for me in trust was the time I took one of my cars in to solve an intermittent problem – they had the car for 2 days trying to replicate and diagnose and ultimately were unable to reproduce the problem and could find no underlying problem – the charge for the service – zero. When I asked why I was told they had carried out no maintenance or repairs. We can achieve the same in healthcare but it requires centering the services around the Primary Care and the Medical Home. I made this point in this piece Give consumers the telehealth option they really want: Virtual visits with their own doctor. Separating out services is like going to the cheap oil change shop like Jiffy Lube. You can get a cheaper oil change and check up but their model is designed to identify problems and sell you on other services. In some cases, I’ve had recommendations for additional services only to be told by my trusted mechanic they are not required. 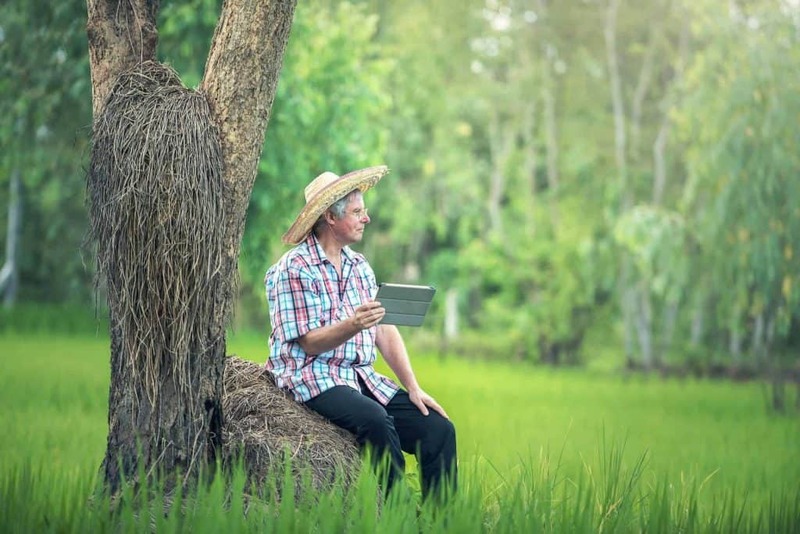 The Telehealth service providers offer a valuable and important tool – even more so for some rural communities and places that have limited access or low penetration of available clinical professionals – but ultimately if the care is not integrated it will likely have the tendency to increase utilization and has the effect that my colleague described of increasing visits to your healthcare providers. A telehealth doctor or nurse practitioner can give great episodic care, but those episodes don’t look at the whole patient. Patients also need someone who looks at their risks for chronic disease, such as obesity, type II diabetes and high blood pressure, and guides them toward lifestyle choices that prevent those diseases. And patients also need someone who can connect the dots — a provider who knows and understands their history and can view current symptoms in the context of the patient’s overall health. That’s tough to do if you see a different provider every time, especially if that provider does not have access to your records when he or she writes a prescription or suggests a treatment. It’s why emergency rooms are not a good place to get primary care — not only is it expensive, but the doctors often lack access to critical information. 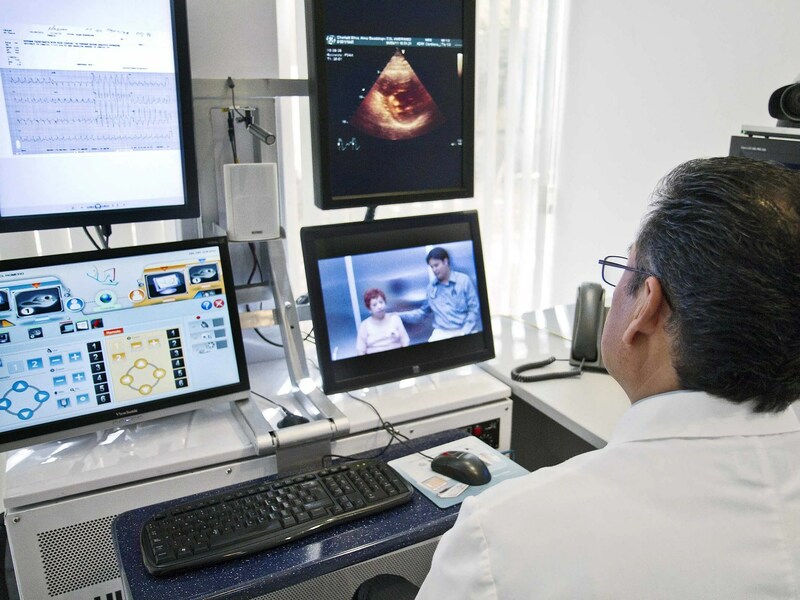 To avoid telehealth becoming a cheaper version of emergency room care we must connect telehealth to patient-centered medical homes and offer our clinicians a means to offer this service as part of their total package. We see the early stages of this albeit for an elite few that can afford it with Concierge Practices (The Doctor Is In. Co-Pay? $40,000) that customize care. Reminds me a lot of the service the General Practitioners have offered and still do in England as part of the NHS with home visits included. But enabling this for more people will require some changes to the system especially the reimbursement model that currently incentivizes activity, not wellness or care. Providing technology to offer support and guidance around minor ailments and triage the limited clinical resources directing patients to access them when necessary would help. The Family Practioner with the patient becomes the conductor and manager supporting the delivery of care and drawing on the necessary resources. Their capability is extended through Telehealth allowing them to interact with many more patients remotely and saving unnecessary trips to the office but being rewarded for the care management. 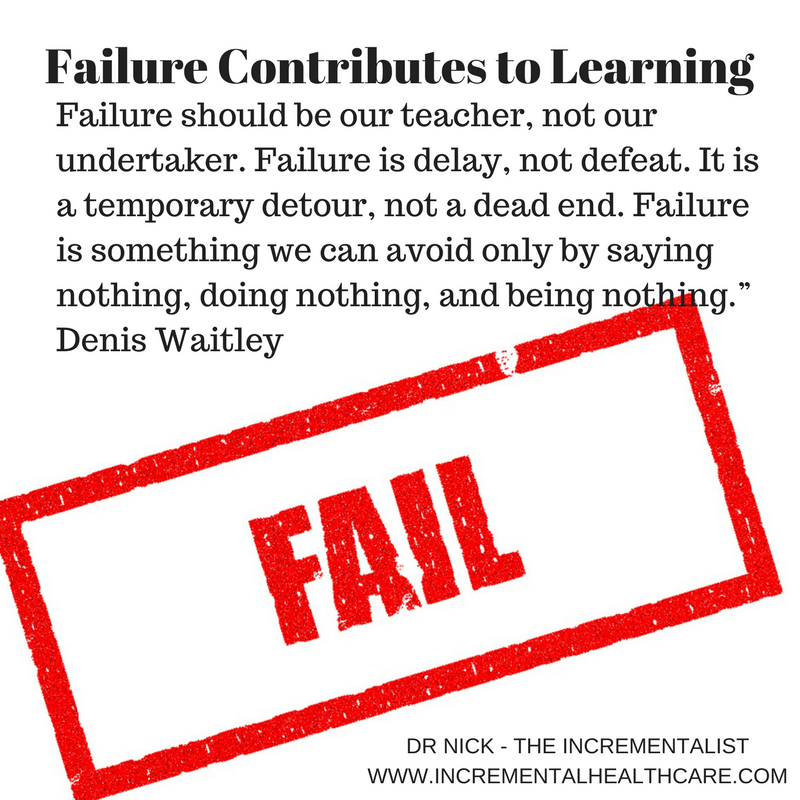 We have been on the cusp of acceptance and widespread roll out for a long time – finding some small step towards that in your practice or as a patient would help move more people to this model and begin showing the value. From the patient consumer perspective being open to the channel and using it where available in lieu of care to understand the experience would help. Think back to when airlines first offered kiosk check-in. Were you one of the many people who said not me ever….. and now it’s your preferred method? And extended to beatings, bloodletting, and starvation! 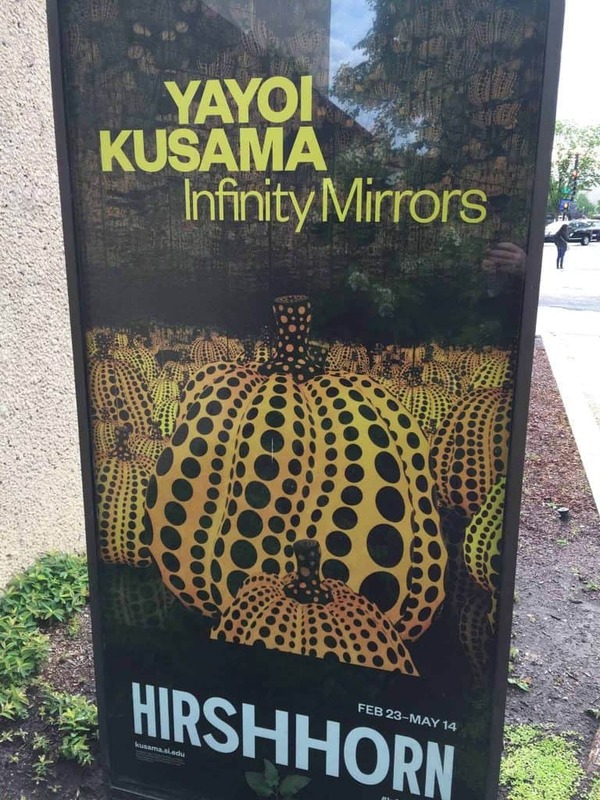 This sordid history is covered by the Museum of Healthcare Blog. 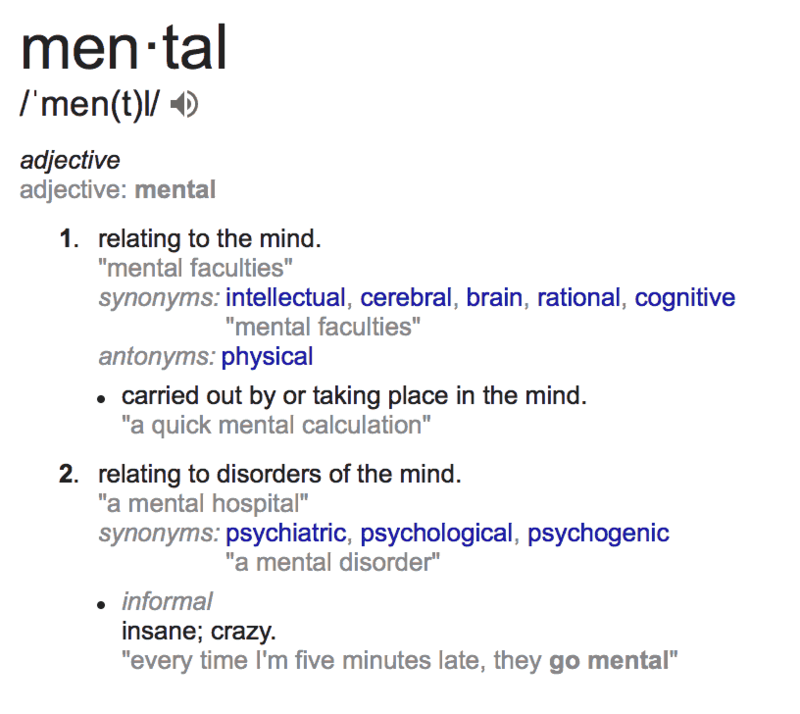 This attitude extended into my medical school training where we were dispatched to Friern Hospital (formerly Colney Hatch Lunatic Asylum) that at its peak was home to some 2,500 patients with disorders of the brain. 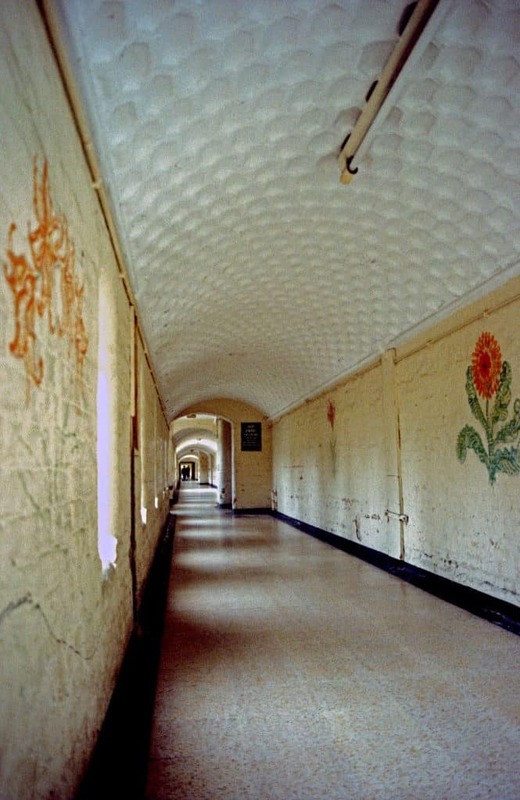 My clinical experience there included a harrowing personal experience that still shapes my behavior to this day. Based on the true story and book “Awakenings” written by Oliver Sachs – the British Neurologist, naturalist, and author who died back in 2015. He was a prolific writer who wrote with such eloquence and mastery of language you can lose yourself in his books. The good news is that technology and science are helping as we unlock some of the mysteries of the brain’s function and the diseases that impact function. In fact, in many instances, we are discovering that the brain plays a much larger role in many diseases and we ignore this at our peril. 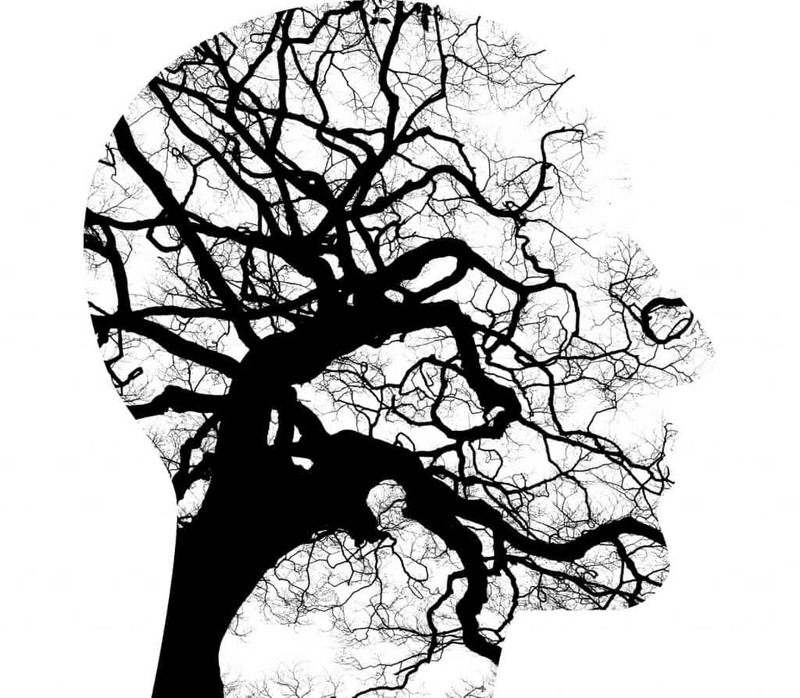 We continue to unlock the chemical and physiological functions in the brain and as the science advances so too does the integration of the specialty psychiatry under the same roof as the rest of medicine. There are now a number of initiatives working to expand our understanding, coordinate research, results, and findings that included the 2013 announcement by President Obama for the “BRAIN Initiative” (Brain Research through Advancing Innovative Neurotechnologies) that is homed at the National Institute of Health (NIH) and complemented by the The Human Brain Project from the European Union. The initiatives are not without problems and uncertainty of funding continues to challenge progress but understanding, science, and data remain a central requirement to progress. Changing the narrative and words may seem trivial but for any change to take place we need education and awareness that removes the stigma and fear associated with disorders of the brain and deliver the same compassion and care that patients with cancer or heart disease receive. 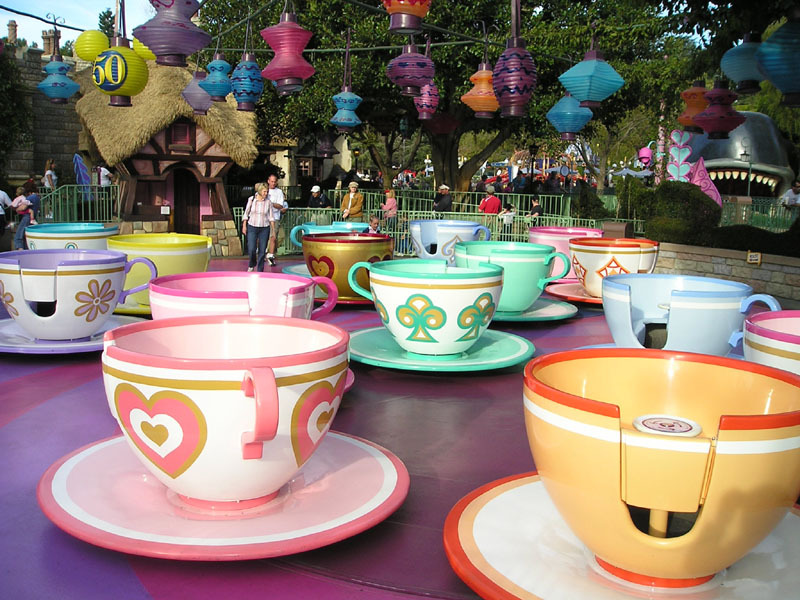 What small change have you seen that makes a difference in the support of people with disorders of the brain. What one thing could we do that would have a big impact in this area?